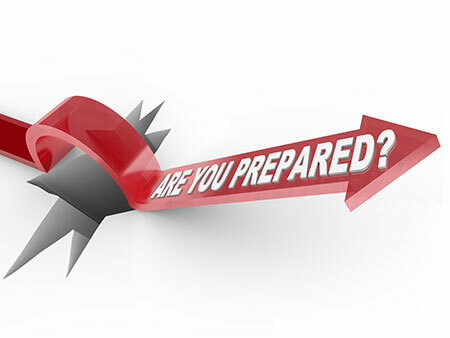 We can work with you to help prepare an Emergency Management Plan should your property or business be damaged by storm, flood or fire. 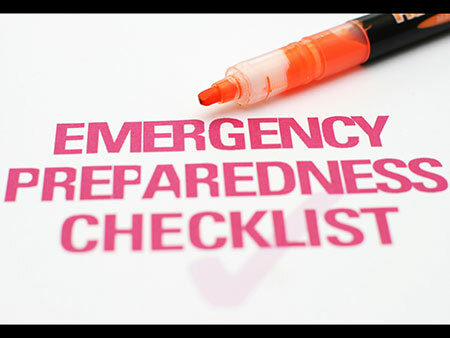 With over 20 years experience at the front-line of the emergency response to storm, flood and fire damaged properties across Australia we are well-placed to provide valuable advice and information for inclusion in your Emergency Management Plan. Analyse the risks ie. how likely is it? What will be the consequences? 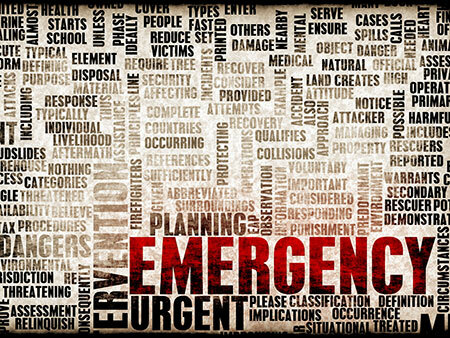 Agree Information Management processes in the event of any adverse weather warnings across Melbourne.